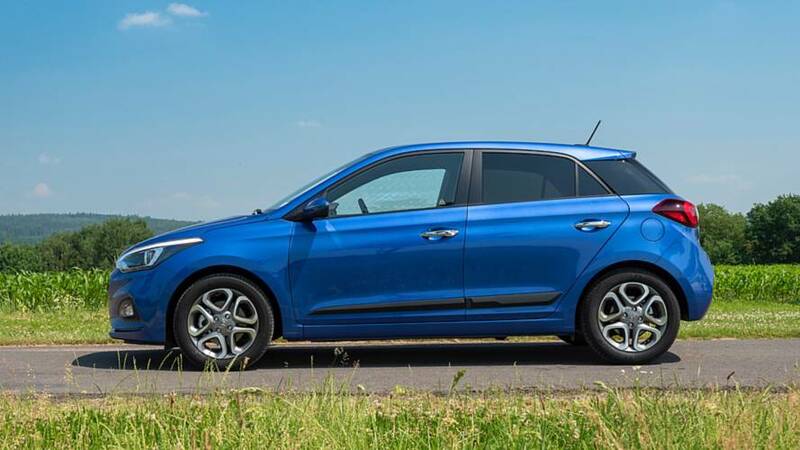 Now into its second generation, the Hyundai i20 is a seriously improved product that competes near the top end of the supermini class. 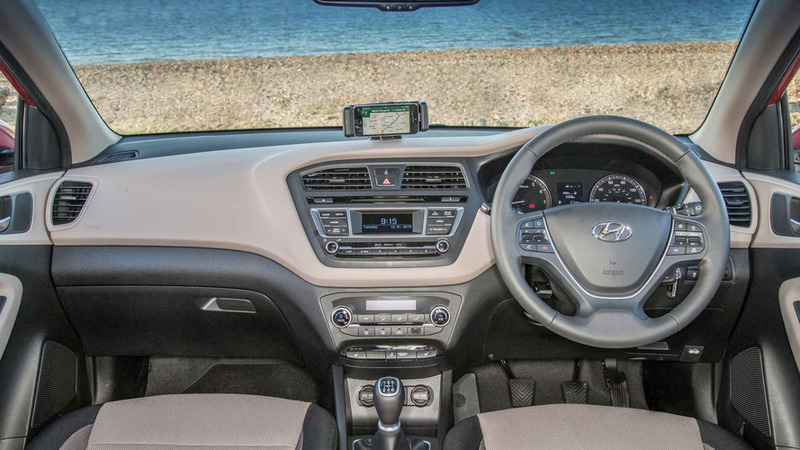 Its strengths are its interior cabin space, stylish looks, the wide range of choice provided by a 26-model line-up (including a lifestyle-oriented version called the Active), the generous standard equipment lists, and the manufacturer’s superb warranty offer. 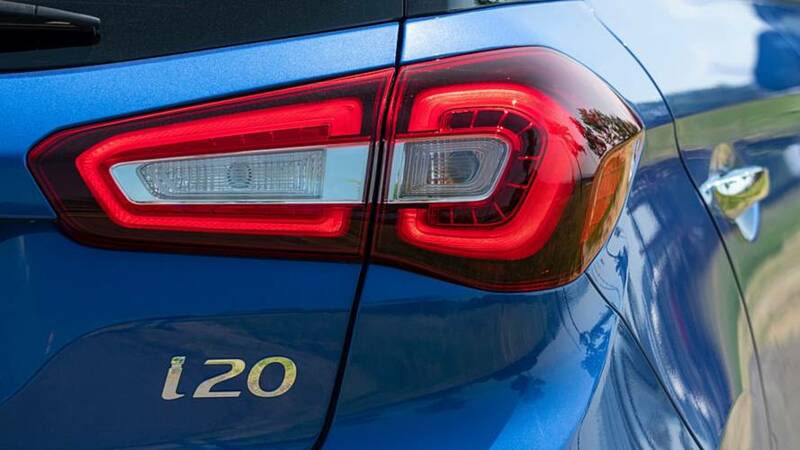 It’s not the most exciting car to drive and some of the cabin plastics leave a little to be desired, but in essence the Hyundai i20 should be on anyone’s B-segment shopping list. 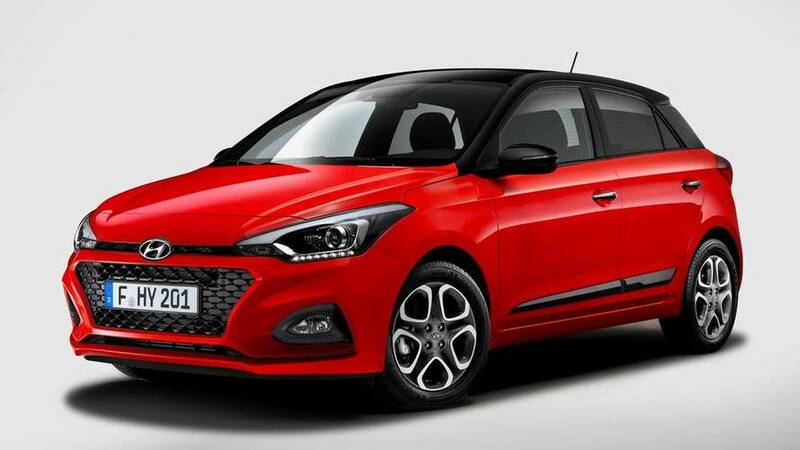 This review focuses on the five-door version – there’s a three-door i20 but Hyundai markets that separately as a Coupe. For the exclusively front-wheel-drive hatchback, there are seven engine choices, manual and automatic gearboxes, and no fewer than 10 different specifications. Did you know? 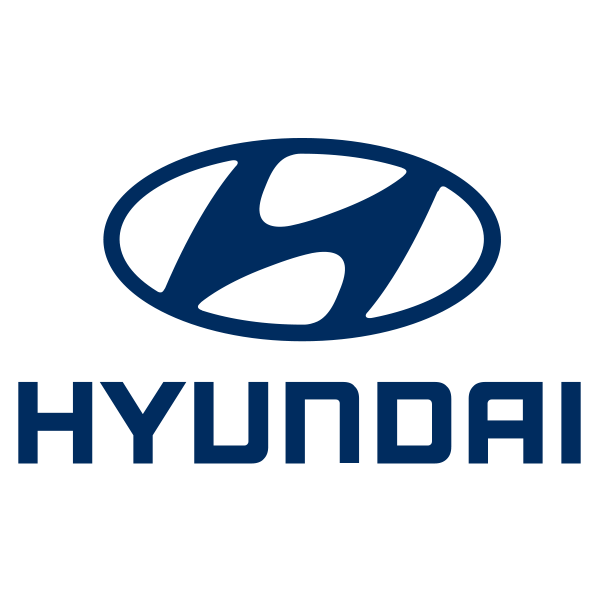 The Hyundai i20 has genuine motorsport credentials – in the 2016 World Rally Championship, it won two rounds of the series. The revised supermini has gone on sale with new safety tech and more toys. There's new colours, designs, and powertrain options.